Hey there, and thanks for reading our 4th Blog. 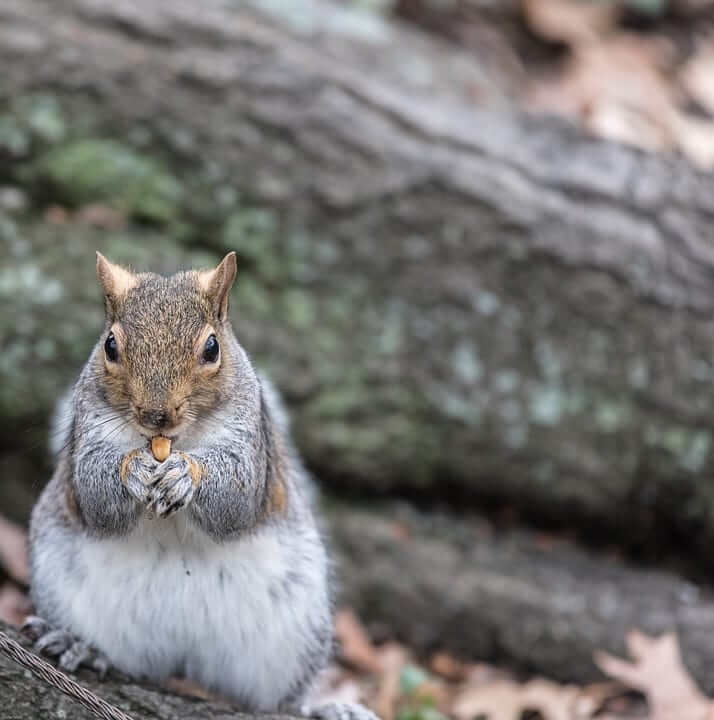 Assuming you aren't squeamish about squirrels you are still with me! At this stage you hopefully recognise that the info shared here is aimed at helping you be more informed and more prepared in avoiding mistakes with your personal finances. Feedback from you all has been really positive, but as someone who loves improving, if there is anything you would like to see more of, or indeed less of, just get in touch! If you haven;t already done so please subscribe with the 'subscribe' button on the right of the web-site, that way you will automatically get an email every week from me with the latest blog attached, yaaaay!! If you haven't already read Blog 3 (Here) and completed the Informed Decisions Budget Tool, then you may as well stop reading right now, and go and do that! Assuming you did do it, what did you learn about your own incomes and expenditure? Anything surprising? If you are happy to share your thoughts please pop a short comment below. Having done that we now turn our attention to the single biggest foundation to effectively prepare our finances, the 'stash of cash' or Emergency Fund. Imagining that you are a squirrel it's the equivelant of burying a few nuts around the place for when things get tough! I'm not knocking spending one's money (it can be a key part of enjoying life, and it makes the wheels of our economy continue to go around and around), but if we continue to ignore the need to build a safety-net, and you did fall out of your tree at some point it'll potentially be a hard landing. Here's how to avoid that happening. Thankfully I learned the value of working for money from a young age, working part-time jobs to earn 'spending money'. Speaking of which, why doesn't the term 'saving money' exist in the same context!? As a result I have always equated any sum of money with the effort required to earn it! If I saw a fancy pair of runners that friends had, which cost say £15, I would be able to calculate that I had to work from 6am until 4pm on a Saturday in order to earn that.............was that fancy pair of runners worth that? Possibly, or possibly not, but I was able to make an informed decision based on this. You can easily do your own calculations here to find out how much you earn per hour but lets take the average Gross Hourly Earnings (CSO Q1 2016) of €22 per hour, before tax! Assuming an average tax rate (inclusive) of 28%, the average amount of 'into my pocket' earnings per hour of work is €15.84. For many of us, dropping €60 on a few drinks or buying a new blouse you don't really need is a regular occurrence that doesn't cost us a thought, but on this basis it's the equivalent of a half a days work!! Thinking about it in these terms, does it make it harder to justify some recent splurges? Andrew Hallam, wrote a book called 'Millionaire Teacher'. It's an amazing read but being a little technical i'll cover some of the key principles in future blogs. Basically he amassed great wealth by starting saving early, and hard! He was, by his own admission excessive with his savings habits. He cycled outrageous distances to avoid the expense of public transport, slept in poor conditions, etc, all in order to save as hard as possible. He now enjoys a very lavish lifestyle having retired really really young! I'm not suggesting that is a path to take, but there is a happy medium. Andrew saved 70% of his income but for us mere mortals, in amassing an emergency fund, how about 10-15% of Net Income each month? If you take home €2,500 or €5,000 per month, that is in the region of €300, or €600 per month. Some suggest a total fund of between 3-6 months of your take home pay is a good place to start. Others reckon 12 months. Irrespective, get started and keep going, its easier than you think! How? One option is to right now, log into your online banking, and open a new Demand Deposit account. Depending on your bank this is a really quick process. You can set up your Standing Order to this account at the same time. If you set it up so the money comes out on pay-day you will most likely make what is left-over stretch for the rest of the month, and possibly you'll walk past that blouse next time! If you already have a stash set aside, and are saving into it via a standing order on pay-day, congrats! How did you arrive at the amount which you are saving? What impact would increasing that right now by 50% have on the sum you will amass? If you can make it work you will thank yourself greatly in a few short years! 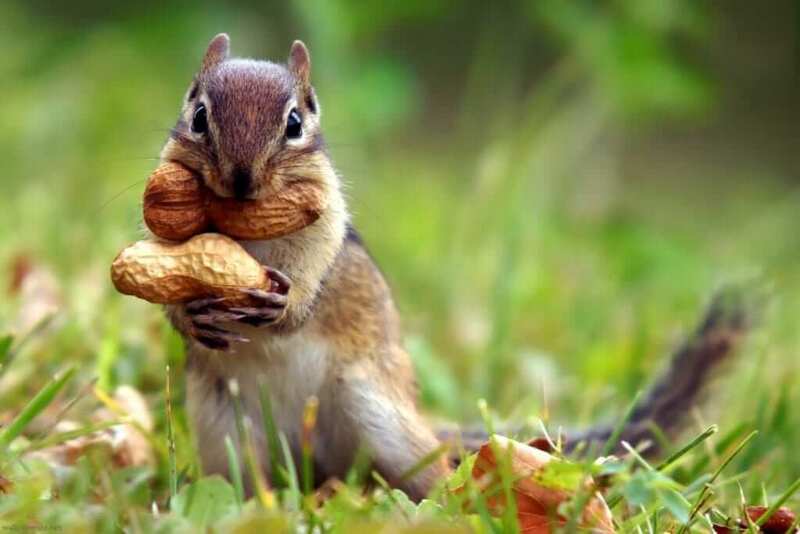 Just like squirrels us humans throughout civilisation have had an inbuilt instinct to put something aside, to prepare and insulate ourselves from what be. This blog hopefully helps shed light on how you can continue to do likewise. As always, thanks for reading, I'm sure you need a breather now! Please forward this or share on-line to a close friend or colleague who you believe would get some benefit from it. You discovered it as a result of someone else sharing so please 'pay it forward' and share the love! Again, if you haven't done so by now please subscribe on the website, it will help the cause greatly!